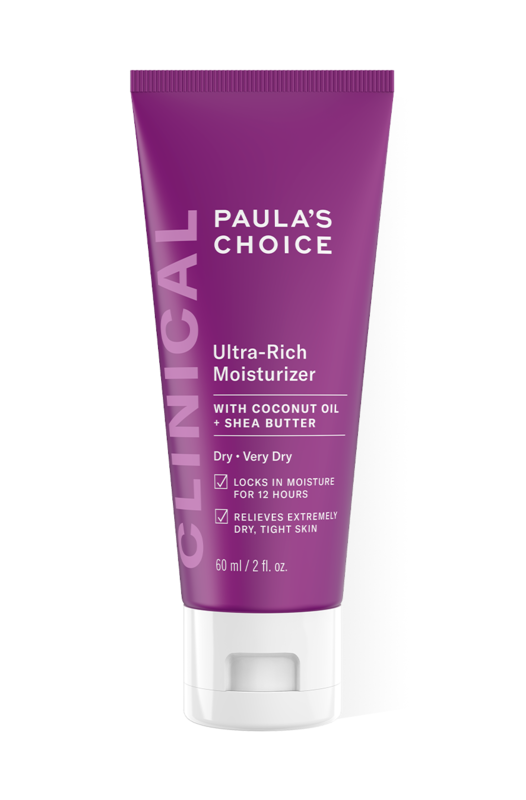 With this moisturizer in my very first PC order I have found a moisturizer that actually works for my very dry skin with wrinkles and flaky spots. I can wear foundation with this underneath - That was never possible before. Love PC - a new skin era for me.